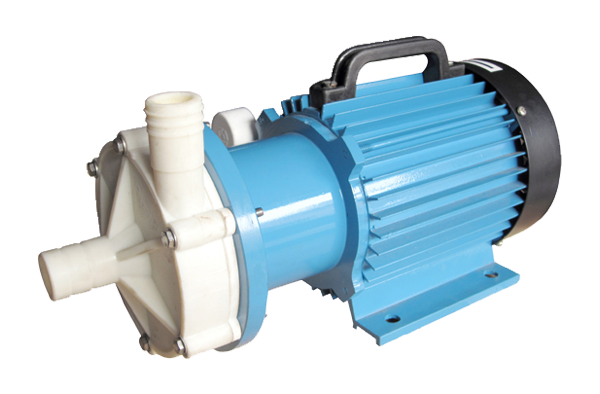 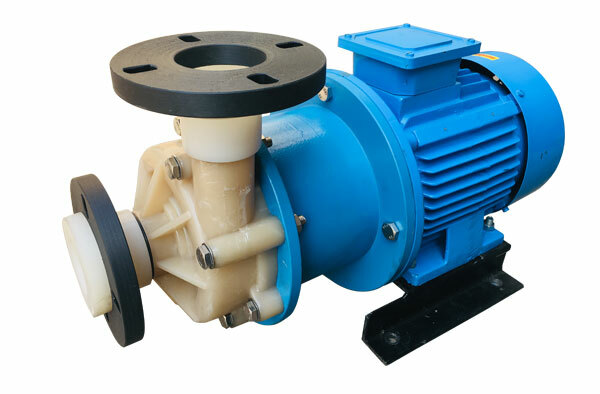 Amtmd – series pumps are ideal for transferring acids, alkalis, hydrocarbons, heat transfer oils, liquid gases, toxic and explosive chemicals in industrial and chemical industries. 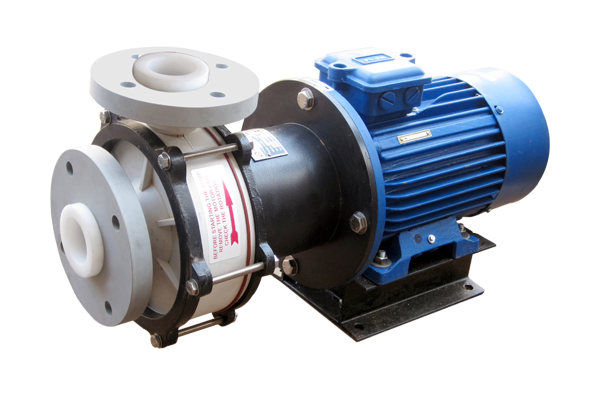 They are also suitable for pumping low viscosity surfactants, acids and cip chemicals in pharmaceutical and cosmetic industries. 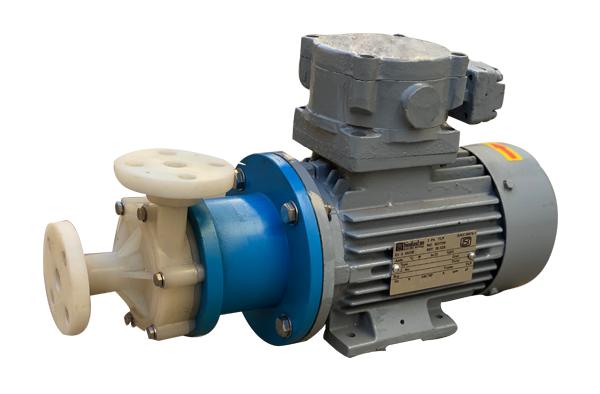 In the food and drink industries they are ideal for handling cip chemicals, such as sodium hydroxide, nitric acid and hydrogen peroxide and pumping water treatment chemicals.